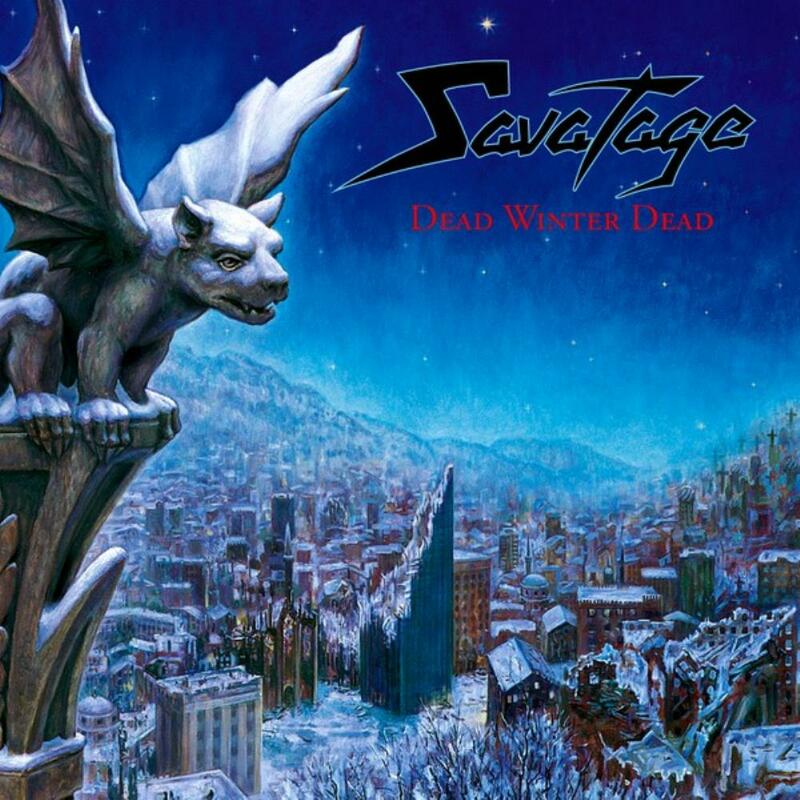 Dead Winter Dead is possibly the best effort from the later years of Savatage. And is definitely one of their career highlights. It is bombastic and powerful, operatic and emotional. It is...just damn great music. And the concept is quite original. The solos go from passionate and powerful, to all out frantic and shredding. This album is a rock opera, and does what I think all rock operas should do: Have a variety of moods based on the story. You should feel what the story feels, and it helps to add tot he immersion. Dead Winter Dead succeeds exceptionally well. Each song is brilliant. But, highlights for me include The songs sung by original front man Jon Oliva, and Not what you see. This isn't what we meant...this is the time...The whole album is amazing! This is most certainly one of the best rock operas I have ever heard, and my second favorite Savatage album.